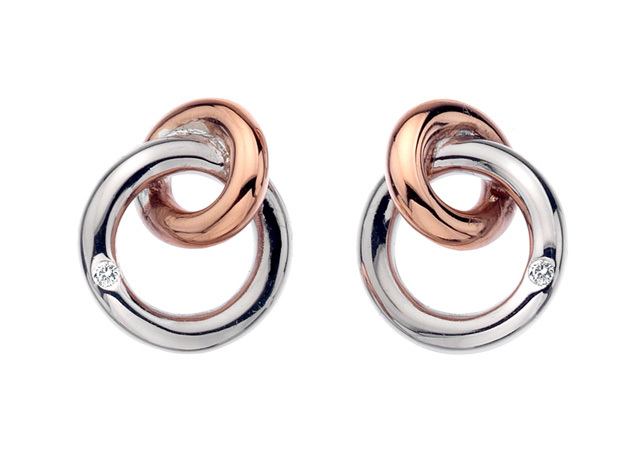 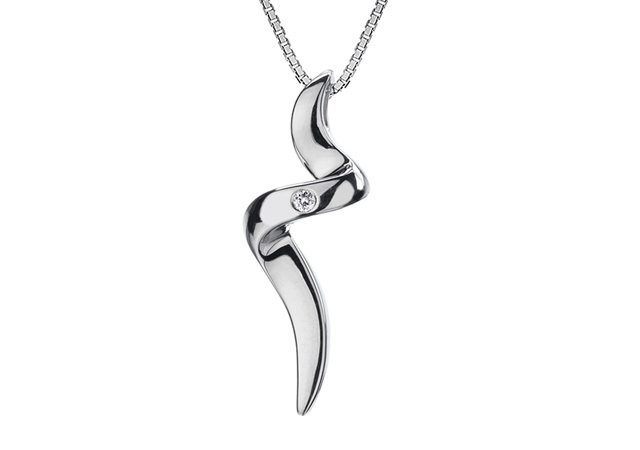 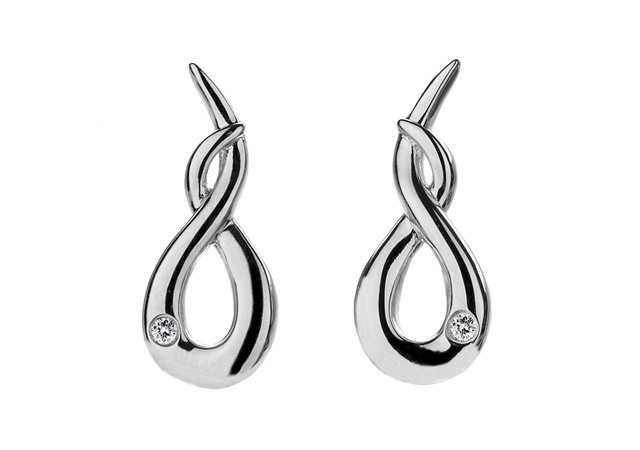 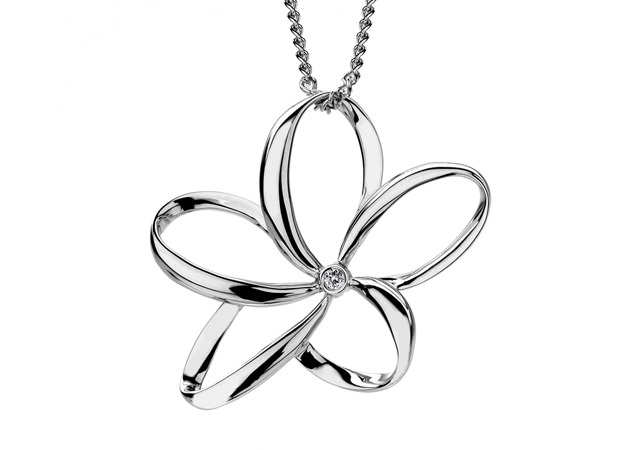 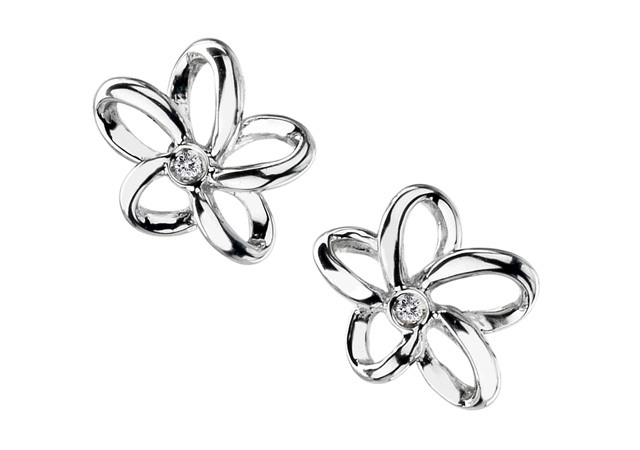 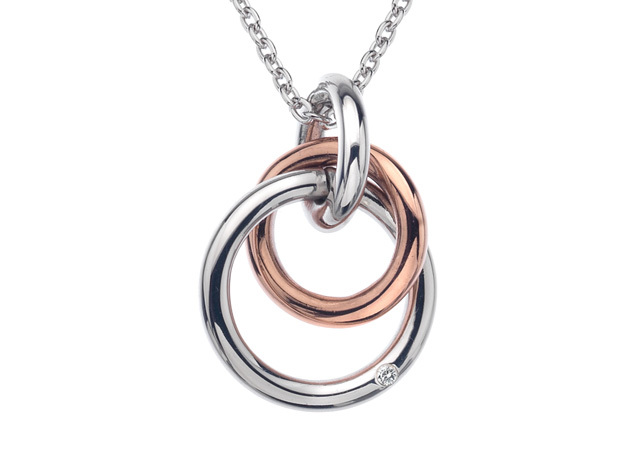 Hot Diamonds is the UK’s leading sterling silver and diamond jewellery brand. 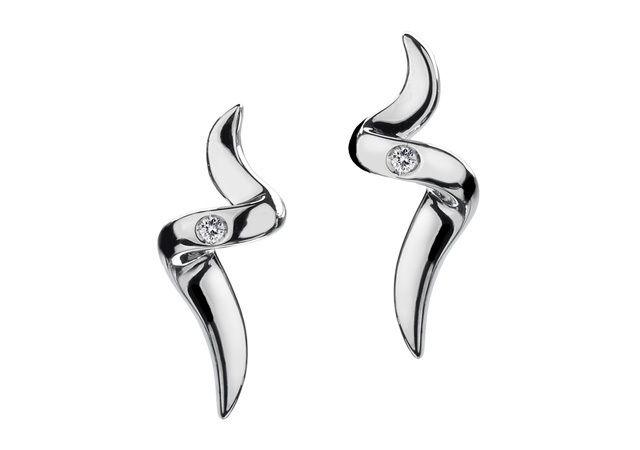 The contemporary designs feature at least one diamond per piece for a sparkling style that is special to the brand. 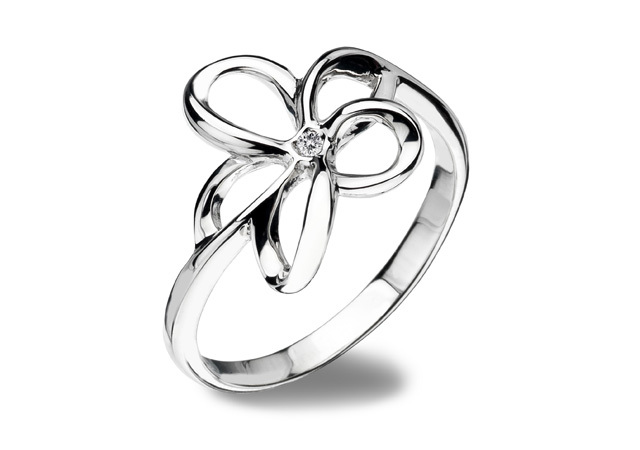 The collection features stunning designs suitable for all occasions.